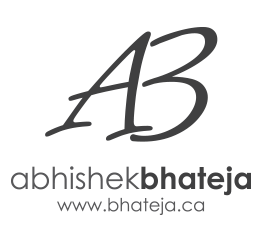 Abhishek is the consummate, experienced and knowledgeable professional. From years of experience, knowledge of the market, initiative in tracking down information, to responsiveness and a wonderful personality to wrap it up, we could not have been happier with him as our agent. 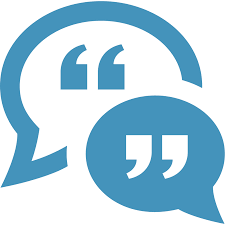 Abhishek was responsive to our calls and walked us over the process and strategy step by step. Due to Abhishek’s marketing strategy our home sold within 48 hours. We highly recommend his service to anyone considering buying or selling a home. Thank you.